Removes dirt and excess oil, leaving skin clean and refreshed. 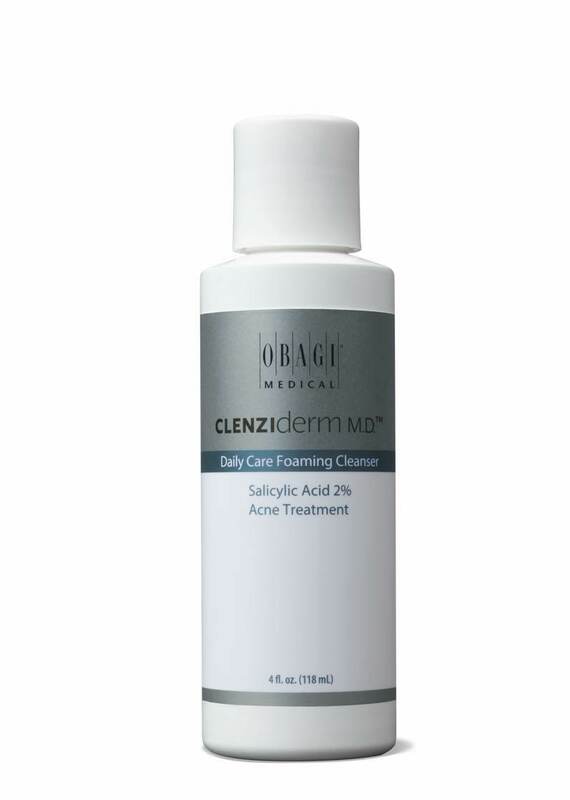 This effective cleanser washes away impurities to reveal healthier- looking skin. Menthol cools and calms skin.